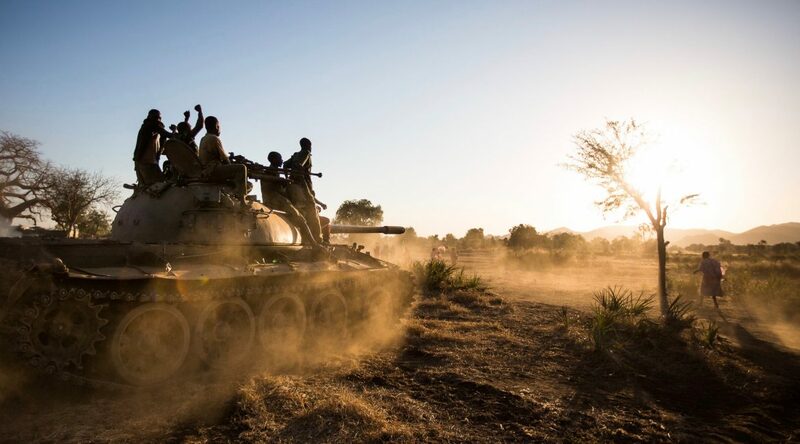 The peace negotiations collapsed between the Sudan government and rebel Sudan People’s Liberation Movement / Army-North (SPLM/A-N) Sunday evening over the question of humanitarian access to the war-affected areas in the Nuba Mountains and Blue Nile State. After five days of talks in Ethiopia’s capital, Addis Ababa, the government refused for humanitarian aid to come from outside of Sudan while the SPLM-N agreed for aid to come from Khartoum and via cross-border channels. 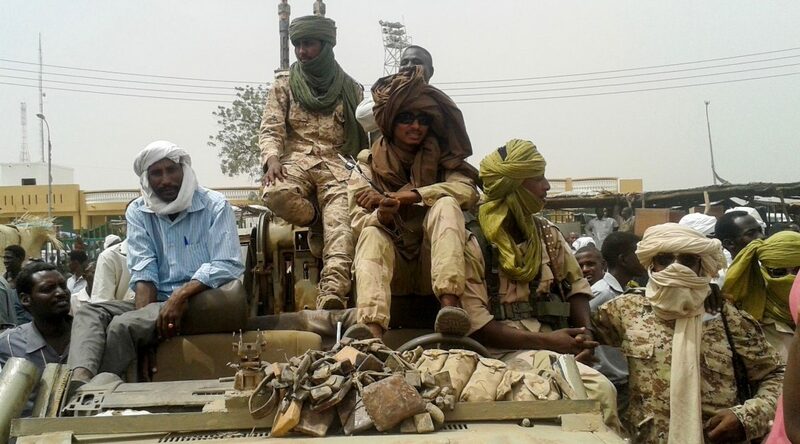 The Sudan government has denied aid access in the past, harbouring deep suspicions over aid routes being misused by the rebels for military purposes. The SPLM-N eventually conceded that 80 percent of relief could come through Khartoum, Sudan’s capital, while 20 percent from Asosa, Ethiopia, under Sudanese government supervision, according to SPLM-N spokesman Mubarak Ardol. “They don’t want to compromise. 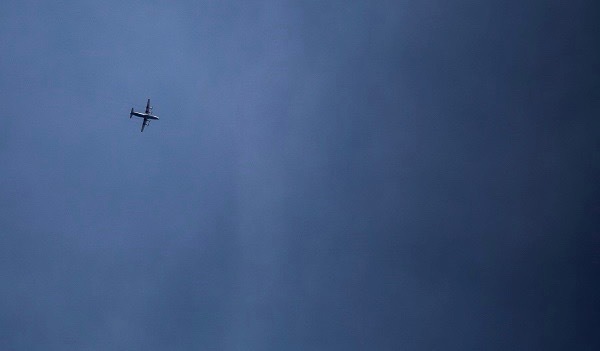 We have given them everything – [even] the right to check all the planes going through,” he added. Presidential Advisor Ibrahim Mahmoud said during a press conference in Khartoum Monday that the government rejected external aid delivery, claiming the rebels had misused cross-border aid routes in the past to smuggle in weapons. Mahmoud added that they had offered that aid be shipped from two Sudanese airports, Kadugli and Damazin, but the SPLM-N refused. No date has been set to resume the talks. The collapsed negotiations followed progress earlier in the week. 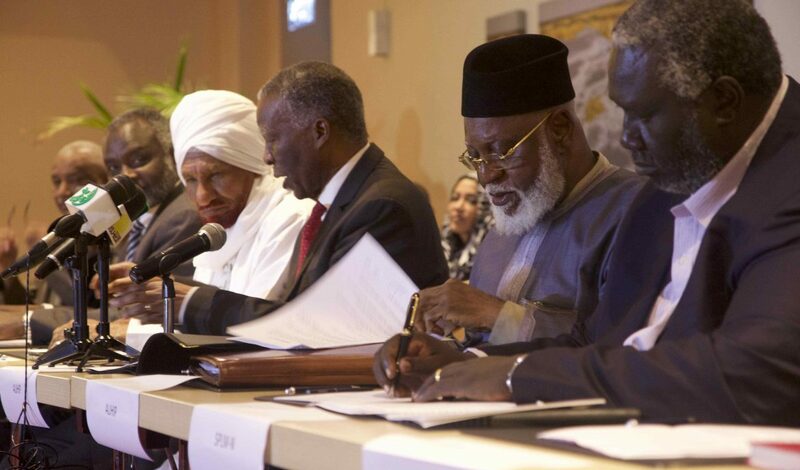 On August 8, the Sudan Call, an umbrella group of opposition and rebel groups that includes the SPLM-N, endorsed an African Union-brokered roadmap agreement. The roadmap, according to AU Chief Mediator Thabo Mbeki, sets procedures for a future political settlement between the government and opposition forces. Sudan Call originally refused to sign the roadmap agreement on March 19 during previous talks in Addis Ababa. The earlier agreement, signed only by Mbeki and the Sudan government, excluded key opposition groups and would operate through a dialogue process the opposition alleged is government-controlled. “We are not going to be part of the dialogue of Sudan, the dialogue of Bashir, which is going on now in Khartoum,” said SPLM-N Chairman Malik Agar after signing the revised agreement last week. Marking the 12th inconclusive peace talks between the warring parties, the war-affected populations in South Kordofan and Blue Nile states continue to eke out extremely tough living conditions. Humanitarian reports indicate that some war-affected areas are currently facing severe food shortages and may experience starvation next year due to the ongoing conflict and poor harvests. Over 200,000 people in South Kordofan alone may suffer food insecurity, according to an April report by the Food Security Monitoring Unit, an organization that monitors humanitarian needs in the region. The political impasse over aid access is not new. In August 2012 Sudan and South Sudan signed separate memoranda with the African Union, the League of Arab States and the United Nations – known as the tripartite agreement – to allow aid into the Nuba Mountains and Blue Nile State. 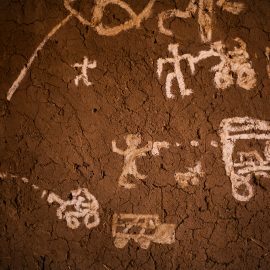 The agreement established a roadmap for delivering humanitarian aid, but was never implemented.